Combretum Nigricans is found in Tropical Africa. It is present in the Great Green Wall of Africa. 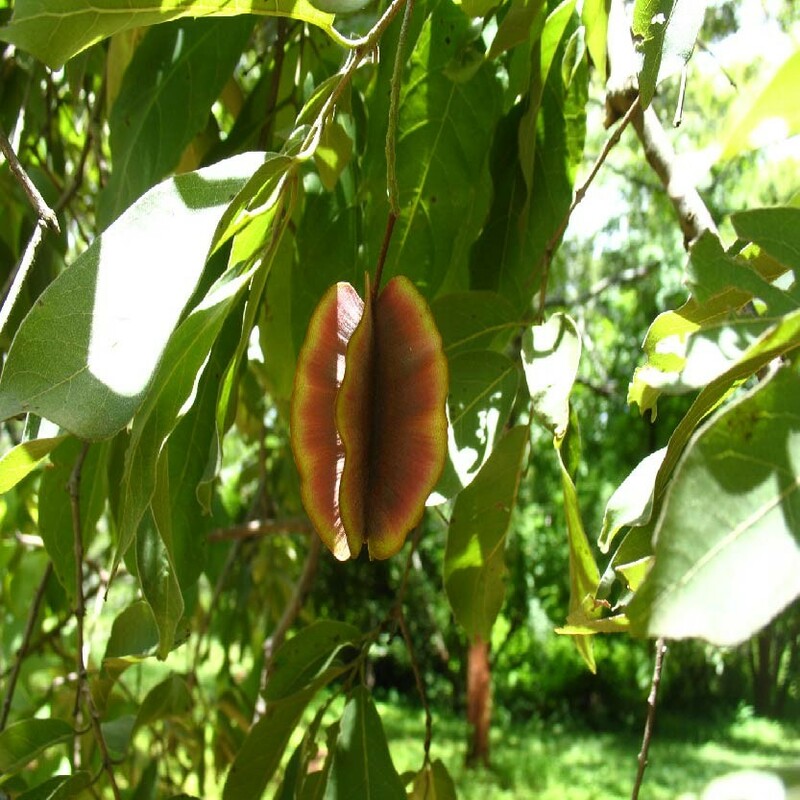 Traditional Malian pharmacopeia highlights the role of the bark from the trunk, the leaves and the roots for treating cataracts, conjunctivitis, jaundice or rheumatism.